One of the unfortunate realities of Canada’s monopolistic health-care system is that some people feel they have no choice but to seek the care they need outside the country. 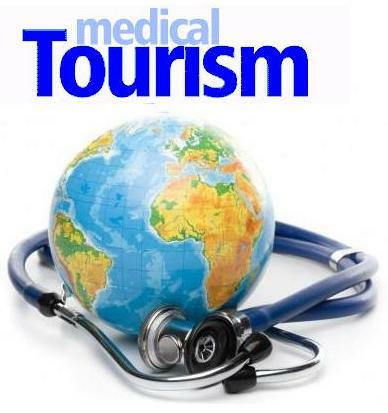 Faced with waits for treatment that are often months long (sometimes stretching over a year), it should come as little surprise that many Canadians ultimately choose to be medical tourists. The question of course, is how many? While data on exactly how many patients seek treatment abroad are not readily available, it is possible to estimate this number using data from the Fraser Institute’s annual waiting list survey and from the Canadian Institute for Health Information. The Fraser Institute’s annual waiting list survey asks physicians in 12 major medical specialties what percentage of their patients received non-emergency medical treatment outside Canada in the past year. In 2013, averaged across all medical specialties, almost 1 per cent of patients in Canada were estimated to have done so, the same as in 2012. Putting these numbers together with data on the number of procedures performed in Canada from the Canadian Institute for Health Information reveals that a conservatively estimated 41,838 Canadians received treatment outside the country in 2013. Interestingly, this year’s estimate is a slight decrease from the 2012 estimate of 42,173. At the same time, the wait time from specialist consultation to treatment in Canada increased from 9.3 weeks in 2012 to 9.6 weeks in 2013. Among the provinces, the estimated number of patients going outside Canada for treatment increased in Manitoba (1,636 this year vs. 1,435 last year), Ontario (19,118 vs. 15,725), and Nova Scotia (927 vs. 858). The figure was roughly the same for B.C. (8,146 vs. 8,132). On the other hand, the number fell in Alberta (5,527 vs. 6,661), Saskatchewan (714 vs. 1,380), Quebec (4,904 vs. 6,308), New Brunswick (372 vs. 997), P.E.I. (8 vs. 28), and Newfoundland (486 vs. 649). Among the 12 medical specialties, the largest numbers of patients receiving care outside Canada were estimated for urology (6,635), general surgery (5,537), and ophthalmology (3,083). Patients were less likely to be receiving cardiovascular surgeries (114), radiation treatment for cancer (127), and chemotherapy for cancer (249) in another country. Those numbers are not insubstantial. They point to a sizable number of Canadians whose needs and health care demands could not be satisfied in Canada. They also point to a large market of patients that might choose to remain in Canada (and in their home province) if only they had that option. One can only wonder how many more would have liked to join them, but couldn’t afford the travel on top of the privately funded care. There are a number of possible reasons why Canadians ultimately received the care they required outside of the country. Some may have been sent abroad by the public health care system because of a lack of available resources or the fact that some procedures or equipment are not provided in their home jurisdiction. Others may have left in response to concerns about quality, seeking out more advanced health care facilities, higher tech medicine, or better outcomes. Others may have fled Canadian health care in order to avoid some of the consequences of waiting for care such as worsening of their condition, poorer outcomes following treatment, disability or death. And some may have done so simply to avoid delay and to make a quicker return to their life. That a considerable number of Canadians travelled and paid to escape the well-known failings of the Canadian health care system speaks volumes about how well the system is working for them. It leaves open the question of just how many more Canadians might choose medical tourism outside Canada if given the opportunity. Nadeem Esmail is director of health policy studies at the Fraser Institute. Bacchus Barua is a Fraser Institute senior economist. 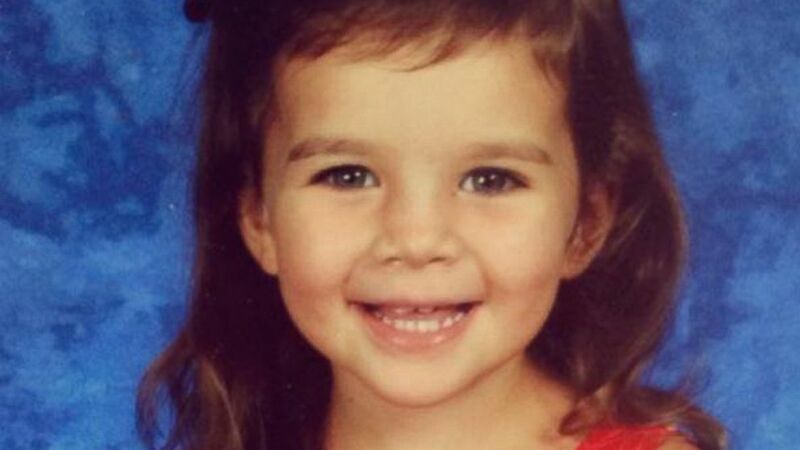 A three-year-old girl has died after suffering brain damage during a visit to the dentist. Finley Boyle visited Island Dentistry for Children in Kailua, Hawaii, with her mother Ashley on December 3 to get four root canals done. According to court documents, she was given different drugs to sedate her but she then went into cardiac arrest. The lawsuit claims she was left unattended for 26 minutes without CPR, leading to extensive brain damage. Her family has said it will file a wrongful death lawsuit against the Honolulu dentist. Family lawyer Rick Fried told KHON-TV her death was “tragic”. He said: “I think the parents felt that Finley wouldn’t want to live. I don’t think anyone of us would. Could lack of sleep cause a fatal mistake? Behind the controls of the Metro-North train that derailed in New York earlier this week was a tired driver, according to new reports that engineer William Rockefeller fell asleep at the wheel. Could lack of sleep cause such a fatal mistake? Biologically speaking, experts said, yes. Sleep deprivation affects the brain in multiple ways that can impair judgment, slow reaction times and increase the likelihood of drifting off during monotonous tasks. 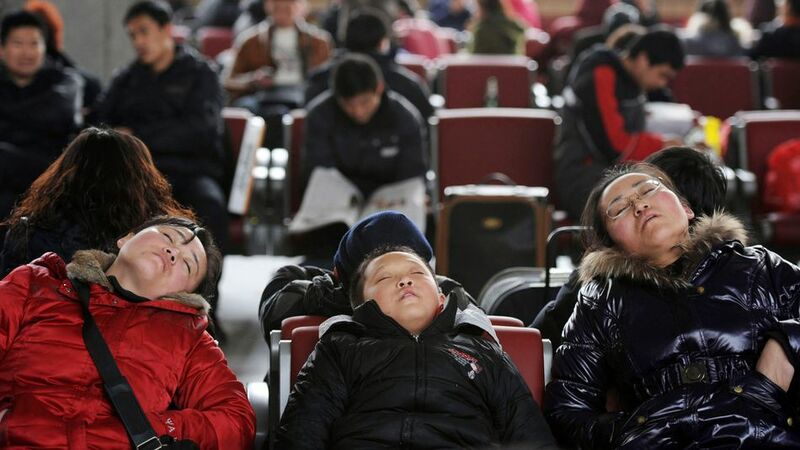 The purpose of sleep has long mystified scientists, said Maiken Nedergaard, a neuroscientist at the University of Rochester Medical Center in New York. In an evolutionary conundrum, lying unconscious for hours on end makes people and other animals vulnerable to predators. Yet, not sleeping for long enough can actually lead to dementia and death. Chronic sleep-deprivation can cause obesity, diabetes, heart disease and other ills. Studies have shown that exhausted people do worse on tests of memory and have more trouble learning. Tired basketball players sink fewer free throws. Even golfers who fail to get enough shut-eye take more strokes to finish a round. When it comes to accidents, sleep matters because failure to get enough rest hampers functioning of the brain’s frontal lobes, which are responsible for executive judgment, or the ability to pay attention and make good decisions. In overtired people, Howell said, imaging studies have shown that there is less blood flow to these areas in the front of the brain and brainwaves there move more slowly. The result is a compromised ability to respond to things, along with a faulty tendency to do things you shouldn’t have done. When the frontal lobes aren’t working efficiently, people also have more difficulty paying attention during boring tasks, such as driving a car on a highway or operating a morning commuter train. Early morning hours, like when the Metro-North train crashed, are some of the most vulnerable times for sleepy accidents, Howell said, especially for people whose circadian rhythms favor a later sleeping schedule and make it biologically difficult to function well after waking up with an alarm clock at 5 a.m.
Reports that Rockefeller had been driving for 20 minutes since his last stop and felt zoned out before the accident suggest that he probably fell asleep before the crash, Howell added. Recently, scientists have begun to piece together an even more nuanced understanding of why sleep is so restorative. In a study published in Science this fall, Nedergaard and colleagues injected mice with a green dye that allowed them to track the movement of cerebrospinal fluid, the liquid that surrounds the brain. As our brains do their work throughout the day, previous work had shown that cerebrospinal fluid collects the waste products of normal metabolism and functioning. Then, a network of tiny channels works like a dishwasher to regularly flush out the dirty fluid and send it to the liver for detoxification. The new study found that sleeping facilitated the flushing of this toxic fluid, which was much slower to drain in sleep-deprived rodent brains. Nerve cells are very sensitive to the presence of waste, Nedergaard said. When surrounded by contaminated fluid, communication at the cellular level likely slows down.